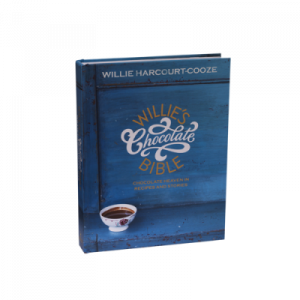 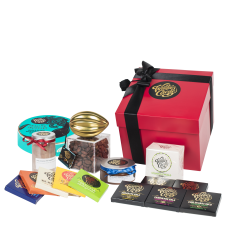 A luxurious chocolate hamper unlike any other, containing many of Willie’s most rare and wonderful creations. 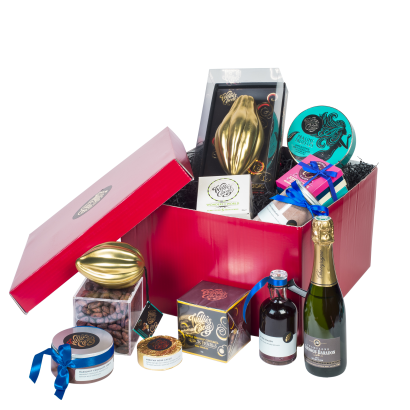 Wow your friends with Cacao Champagne cocktails and Mexican Mole, and try not to keep all the Praline Truffles for yourself! 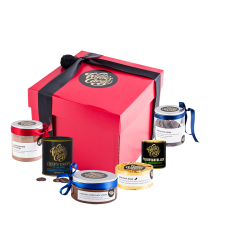 **** Please leave a note at checkout about which type of truffles you would prefer (dark or milk) otherwise it will default to milk.